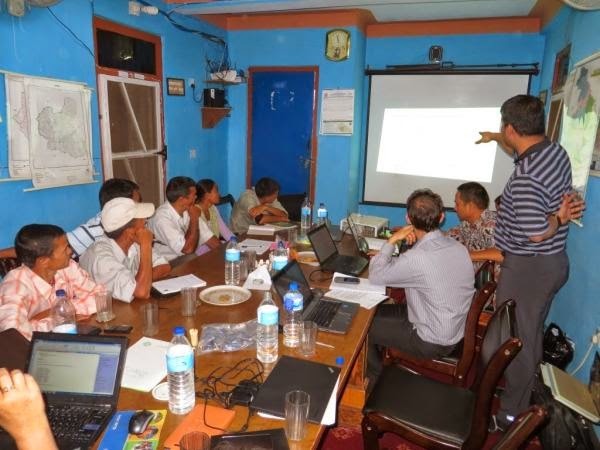 After a successful two-week effort in Kathmandu and Surkhet valley, the Intel team is now busy writing their report in Kathmandu. From collecting user feedback on how the e-Agriculture apps look and feel to getting video testimonies and feedback on portal impact, the team was able to achieve all the objectives that they had planned. 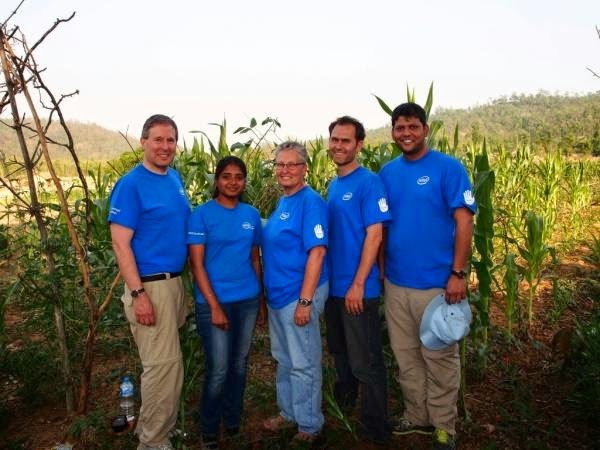 The Intel team appreciates the incredible assistance of HVAP staff and their commitment toward e-Agriculture project success. 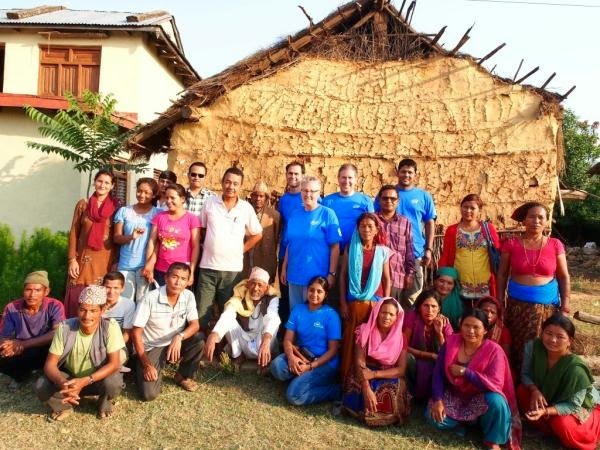 The Intel team consists of five Intel information technology and project management experts engaged in an Intel Education Service Corps (IESC) project who arrived in Nepal on 9th May. The team is working as part of an eAgriculture project involving Grameen-Intel Social Business Ltd. (GISB), Intel and the UN International Fund for Agricultural Development (IFAD), which is being piloted under the IFAD-funded High Value Agriculture Program (HVAP) administered by the Nepal Ministry of Agriculture Development. The IFAD-Intel Strategic Partnership is part of a broader multi-year, multi-country effort to improve crop yields in small rural farms by enabling entrepreneurs with access to laptop or mobile computer devices to offer services to farmers in which they use specialized, localized software applications for matching soil chemistry with seed selection, fertilizer application/recommendation and also guiding pest control and crop management. The team is heading back to their countries this week. For a more details on their project and the day-by-day progress, please visit their blog posts at Blogspot and Tumblr. Read the first blog post in this series.